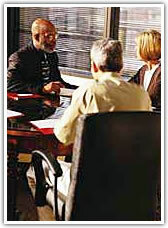 Walter Blackmon Insurance Agency was established in January, 1982 b y Walter Blackmon, Jr. In a few short years of operation, Walter Blackmon Insurance Agency has more than tripled its work volume and services since its inception. The Agency has consistently provided quality service throughout the ever-changing and expanding market of metropolitan Atlanta and her surrounding communities. 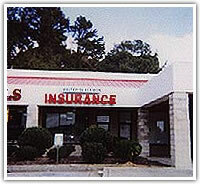 Walter Blackmon Insurance Agency hasoffices in Decatur southwest Atlanta and Riverdale. 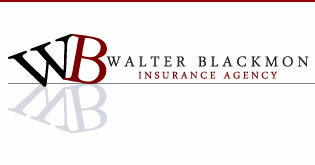 The Agency is fully automated with top-of-the-line office equipment, is fully computerized, and Y2K ready, which enables the Walter Blackmon Insurance Agency to operate at ahigh efficiency level. The current staff of the Agency consists of five full-time and three outsideproducers. The primary market consists of medium and small commercial accounts, personal lines, which include preferred homeowners and quality automobiles as well as life and health products. 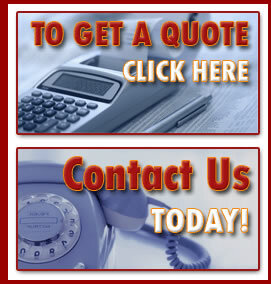 Walter Blackmon Insurance Agency's aim is to provide its clients with quality service through an efficient and innovative client-oriented operation. Achievement of this goal will guarantee a successful, professional business that will be profitable for the Agency and its companies.